One call to Covert Aire™ is all it takes to keep your home comfortable and healthy, from Hilton Head Island to Edisto Island; Bluffton to Statesboro; Savannah to St. Simons Island and Sea Pines to Sun City! Our Team of Technicians are experts in keeping your home's air clean and maintained so you feel great inside at all times! Or if it's time for an upgrade to your system.... our installations are second to none. It's no wonder we have colleagues taking training classes at our IN HOUSE training center for service, maintenance, and installation. • We are "the best of the best"
We know that when our customers, employees, and the community win we win BIG! One of the many things that put Covert Aire™ a cut above the other guys in the industry is our 3x a year maintenance plan. 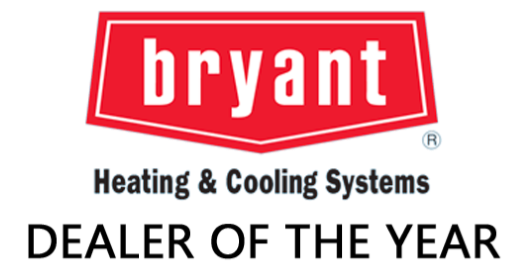 The other guys come out twice a year to look over your system, but with the volatile weather and salt erosion here in the Southeast we know that systems need more attention than that to run optimally and save you, time, money, energy, and hassle. 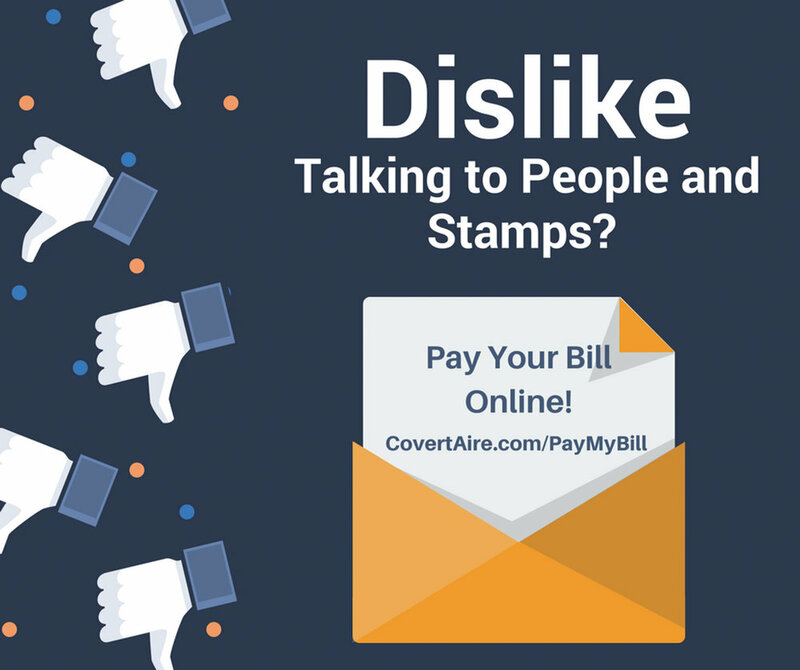 NOBODY offers this level of service...for the same price as 2x a year! Take "change filter" off of your to do list! 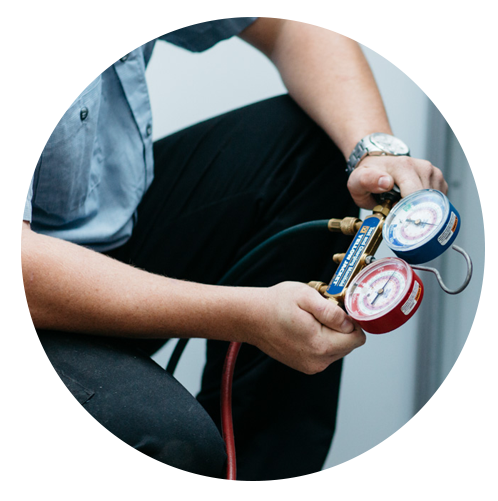 We call you to schedule service 3x a year and our technicians arrive at your home to ensure that your system inside and out is doing it's best to keep you comfortable. Here is list of some of the things our Technicians do when they visit your home. Priority customer benefits featuring 15% discounts!! Our 24/7 on call Field and Office Crews are here for you. The HVAC is going to conk out when you least want it to happen-- when its real hot, or real cold. Never fret! With a call to Covert Aire™ your repairs are only minutes away! If you are a Maintenance Plan client, you NEVER pay overtime fees and your repairs are discounted 15% off regular rates. Covert Aire™ cares about the health of the air you breathe. The health of your family depends on the quality of the air inside your home. Do you suffer from allergies, dusty surfaces more than once a week, have excess pet hair, lots of kids coming in and out, birds, cats, bunnies and more? We can take care of that for you with simple Air Quality improvements! Mike Covert (The Bossman) has always had the belief that it is not the brand of equipment that makes or breaks the installation, it is HOW the installation is performed. With that in mind, we recommend different brands for each customer based upon their needs....not ours! We install ALL brands of equipment. In addition, we are proud to hold the following designations. 2017 Bryant New Dealer of the Year!